This is no doubt the most complete solution for the GSM sector. Whether voice or SMS, any communication done with this mobile phone can be monitored by you. 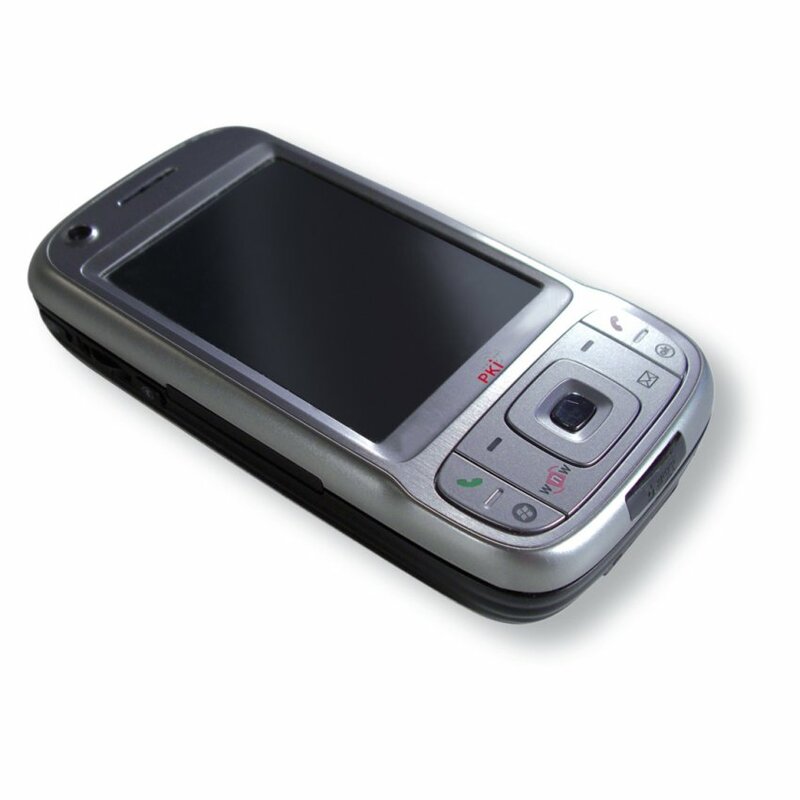 As soon as a onversation or an SMS is sent or received with this mobile phone, you receive an information or a copy of the SMS. It can also be used as a bug. A call absolutely unnoticed by the user allows eavesdropping in the vicinity of the mobile phone. SMS monitoring: Any SMS (sent or received) is copied and transmitted to the number specified by you including date and time, etc. Call monitoring: Any call (incoming and outgoing) generates an SM including all necessary data (number, time, etc.). And there is also the possibility to switch in on the conversation unnoticed. Room monitoring: A special call allows to monitor conversations held in the vicinity of the mobile phone. This call is absolutely inconspicuous and will not be noticed by the mobile phone user. Standard telephone from the current product line equipped with special software for the monitoring functions. Programming of the parameters can be easily done via a PC.